In the ancient times, just as today, our society has marginilised women racially, sexually and culturally. Women are not given the same fair opportunities as men. We see, in the this Sermon, that, through the geneology of Jesus, God identifies with the women, and calls them to seek their value, not in themselves, not in their work or marriages, but in the ultimate finished work that Christ came to do for them. Christmas is the only Christian holy day that is also a major secular holiday. This means that for many, it is just a season for concerts and parties, rest and family reunion, chicken and jollof rice. But the meaning of Christmas is that the Creator of the universe has become a human being. God himself comes and gives himself to us. Over and over again in the first two chapters of Matthew, God says, ‘I am with the voiceless child. I am with the outsider and refugee. I am with the oppressed woman'. 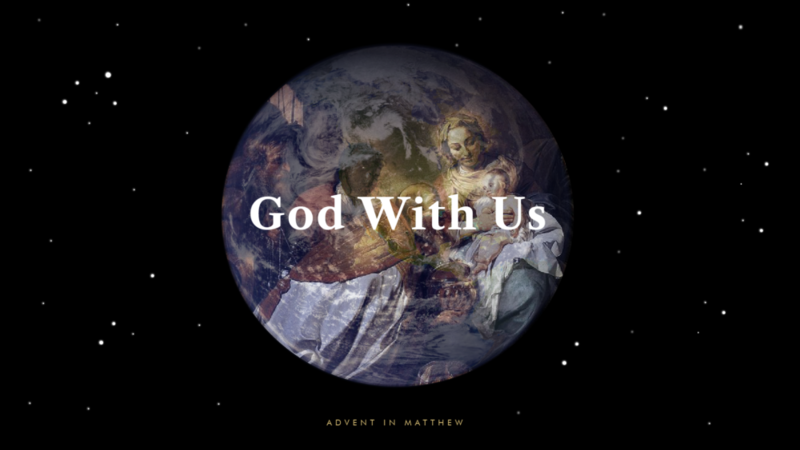 This is what we mean we say that for four weeks in December, we'll be considering a new sermon series titled 'God With Us'.